My friend, believe God for the good life - the abundant life Jesus came to give us. And right now, wherever you are, I want you to know that God loves you, He loves you so much. Receive all that Christ has done - for you - at the Cross. Jesus died in your place, because He loved you. All that was due you - fell on Jesus, so that all that He deserves would come on you. His eternal love for you and I. And love waits to be accepted. But if you turn your back on this love, it cannot help you. Love waits to be accepted, then it will benefit you. Surrender to the one who loves you, won't you? Do you already know that you want to accept this love? To receive this Salvation? that everyone who believes in Him shall not perish but have eternal life. Do you need more info to help you understand what Salvation really means? I thank you for sending your Son, Jesus to die on the Cross for all my sins. You raised Him from the dead as a declaration that all my sins are put away. Jesus Christ is now my Lord and my Savior. And I thank you Father, that all my sins are forgiven and I'm a brand New Creation. you are now Born Again - a New Creation! 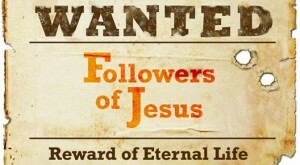 You are now a follower of Jesus. This is a fact, whether or not you feel any different. Click Here for the next step. - Or to learn more about Salvation, continue reading below. The simple "prayer of Salvation"
is the most important prayer you'll ever pray. you will be ready to have your first real conversation with God. that Jesus Christ is both fully God and fully man. that He came to earth as a man in order to live the sinless life that we cannot live. that He died in our place on the cross, so that we would not have to pay the penalty we deserve. that He has the power to take away our sin and to personally take our punishment upon Himself. that His punishment as us was perfect and complete, and fully satisfied God's penalty for sin. We admit our past life of sin - living for ourselves and not obeying or caring about God. And we realize that no matter how hard we try, we will never be able to keep God's Laws perfectly. We now see that we need a savior, we need Jesus. That's why He came, He came for ME personally. that Jesus has the power to take away our sins. that we will never be punished for sin - past, present, or future - because Father God justly punished Lord Jesus on the cross for every sin, including ours, once and for all time. in the free gift of righteousness we don't deserve, yet it is ours forever. in the promise that the "old man" we once were has now passed away - gone forever. 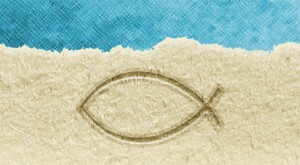 that we are a New Creation and are now called sons and daughters of our Heavenly Father. that His Spirit will begin transforming us into the image of our Lord and Savior, Jesus, as we keep our eyes and thoughts on Him. When you pray the prayer of salvation, you're letting God know you believe His Word is true. By the faith He has given us, we choose to believe in Him. So, when you pray, asking God for the gift of salvation, you're exercising your free will to acknowledge that you believe in Him, and believe in His Beloved Son Jesus as your Savior. That demonstration of faith pleases God, because you have freely chosen to know Him, and trust in Jesus. "Father... I know that I have broken your laws and my sins have separated me from you. I am truly sorry, and I need help. I want to turn away from my past sinful life and turn toward you. Please forgive me, and help me avoid sinning again. I believe that your son, Jesus Christ died for my sins, was resurrected from the dead, is alive, and hears my prayer. I invite you, Jesus, to become the Lord of my life, to rule and reign in my heart from this day forward. Please send your Holy Spirit to help me obey You, and to do Your will for the rest of my life. In Jesus' name I pray, Amen." Prayer of Salvation - I've Prayed It - Now What? you are now Born Again - a New Creation! You are now a follower of Jesus. This is a fact, whether or not you feel any different. Religious systems may have led you to believe that you should feel something - a warm glow, a tingle, or some other mystical experience. The fact is, you may, or you may not. There is lots more to learn and understand to take full advantage of your Kingly inheritance that's been given you! 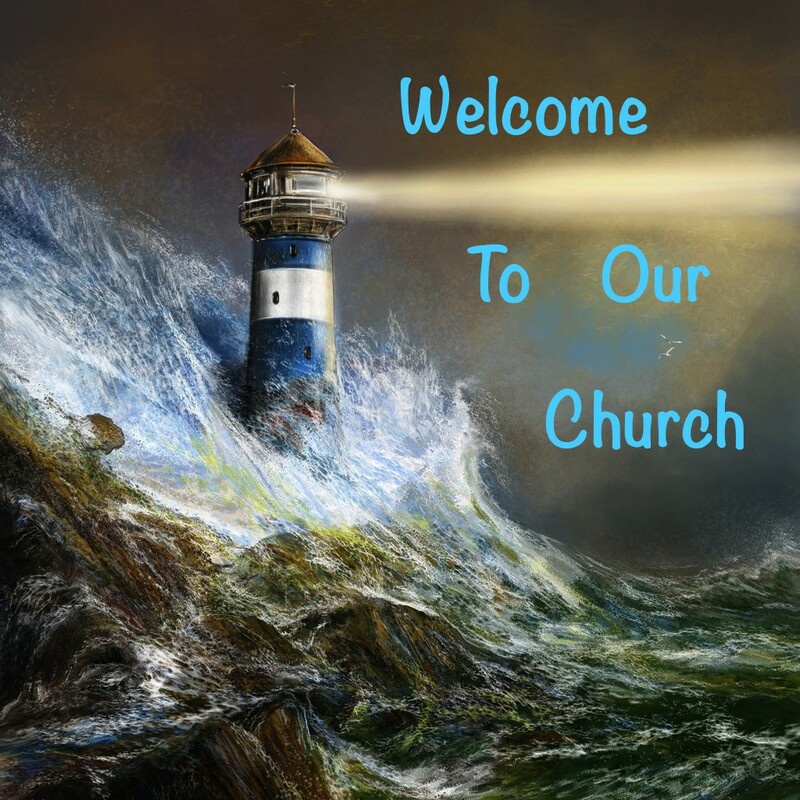 So we encourage you now, to find a local church where you can be baptized and grow in the knowledge of the grace of God through His Word, the Bible. As you learn about the Holy Spirit, our Father God, and especially Lord Jesus, our Heavenly Father's Beloved Son, you will be amazed and overwhelmed to realize and experience their GREAT love for you! It will cause you to fall deeply in love with Them! Your life will never be the same! and maybe make it your home!